The International Women’s Day is over, but every day is a good opportunity to celebrate being a woman! And what could be better than watching a few inspiring movies? For this post I chose 10 true story films about extraordinary women who were able to make a difference… They are all a source of inspiration and remind us that, for a woman, nothing is impossible! Being a woman has never been easy. 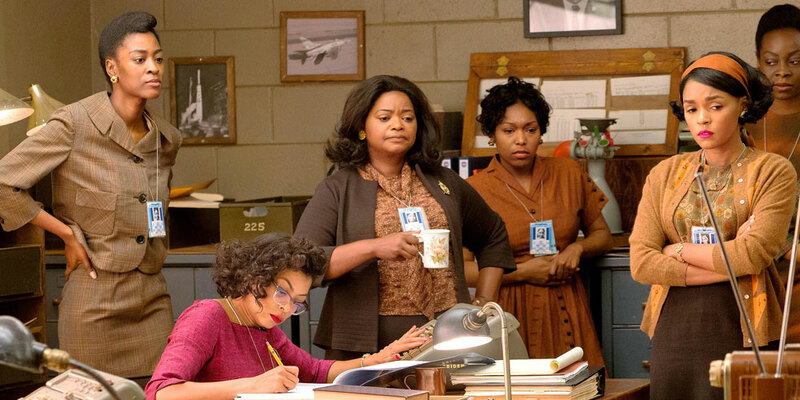 Imagine being a colored woman working at NASA in 1961! 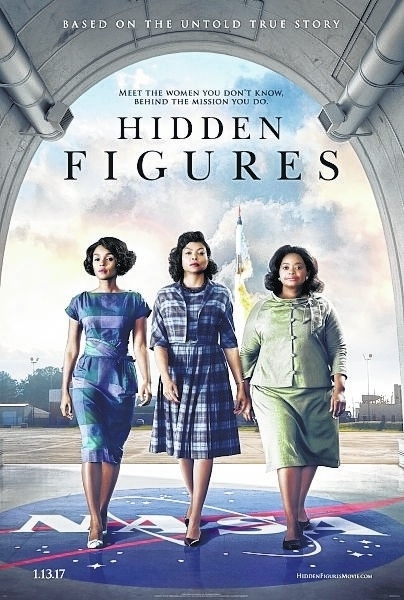 Hidden Figures tells the story of three bold African-American women, Katherine Johnson, Dorothy Vaughan and Mary Jackson, outstanding mathematicians who surpassed race, gender and professional barriers and helped, with their bright minds, to achieve what has never been accomplished before by the human race, during the early years of USA’s space program. This is powerful, awe-inspiring tribute to three “human computers”, as they were called at that time, played beautifully by Taraji P. Henson, Octavia Spencer and Janelle Monáe. This film tells the story of Maria Altmann, a courageous Jewish woman living in the USA, who had the strength to do what seemed impossible: she took to court the government of Austria, reclaiming a painting that had been stolen from her family by the Nazis. But this was not “any” painting: it was Gustav Klimt’s Portrait of Adele Bloch-Bauer I, considered at the time “the Mona Lisa of Austria”. 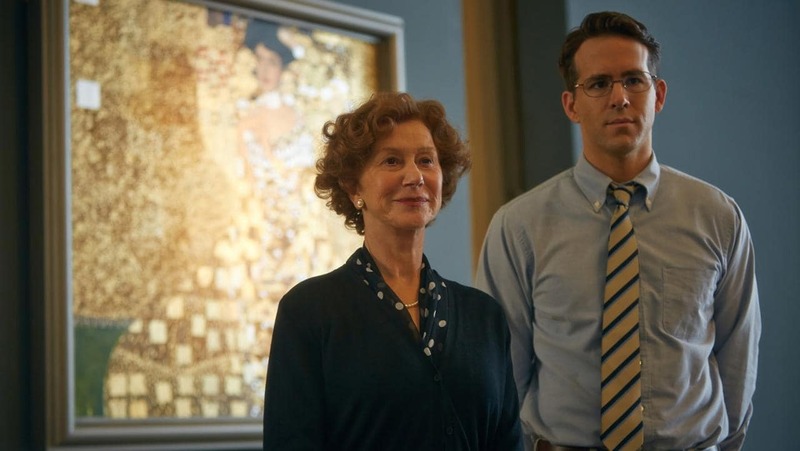 I loved Woman in Gold, it’s entertaining without never losing its emotional weight. 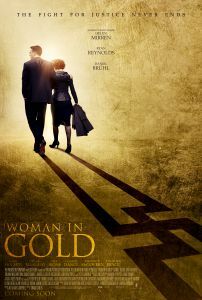 Helen Mirren delivers an exceptional performance as Maria Altmann, Ryan Reynolds is also great as her young lawyer, Randy Schoenberg. Remembered for her impeccable style and elegance, Jacqueline Kennedy Onassis is arguably one of America’s most popular First Ladies. But it would be unfair to think of her just as a fashion icon: Jackie’s contribution to the arts and preservation of historic architecture, her presence during John F. Kennedy’s political life -and death- were instrumental in creating a myth that persists nowadays. Pablo Larrain’s film focuses on the days right after JFK’s assassination and presents a careful psychological portrait of Jackie, following her while she grieves, comforts her children and organizes her husband’s grandiose funeral. 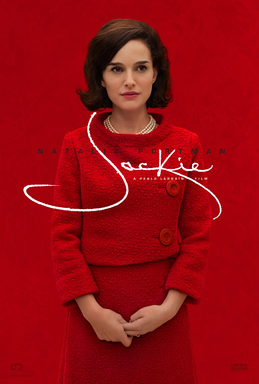 Natalie Portman is amazing in the role of Jackie Kennedy. She was an unemployed, single mother who finally takes a job as a legal assistant. But when Erin Brockovich starts investigating the suspicious case of energy corporation Pacific Gas and Electric Company (PG&E), accused of polluting a city’s water supply, she would involve her law firm in one of the biggest class action lawsuits in American history against a multi-billion dollar corporation. Steven Soderbergh directed the film starring Julia Roberts as Erin Brockovich; the film was critically acclaimed and received numerous awards. 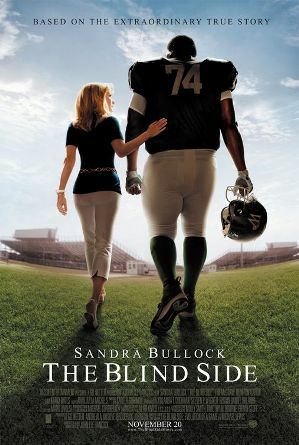 The film is based on the true story of Leigh Anne Tuohy, a caring woman who takes in a homeless teenage African-American, Michael Oher. Leigh Anne not only treats him like another member of her family but, when he expresses his interest in football, she does everything in her power to help him succeed. And she makes it: Michael Oher becomes a renowned football player, who has been playing for several teams of the US National Football League. The movie features Sandra Bullock, who won an Oscar for her portrayal of Tuohy. 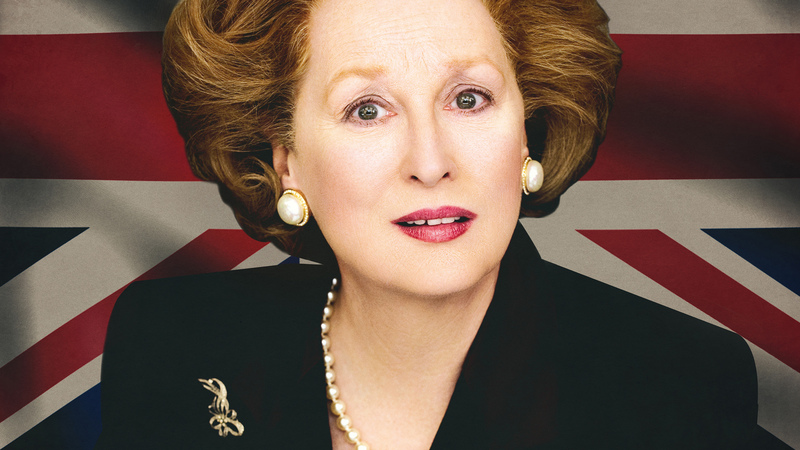 Margaret Thatcher was the first woman to become Prime Minister of Great Britain. Dubbed The Iron Lady due to her uncompromising politics and strong character, she managed to become the longest-serving British prime minister of the 20th century. In spite of being a highly controversial personality, she has been retrospectively described as one of the greatest politicians in British history. 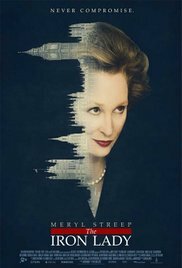 The film, although interesting, did not impress the critics; nevertheless, Meryl Streep performance as Margaret Thatcher is outstanding, maybe one of her career’s finest. 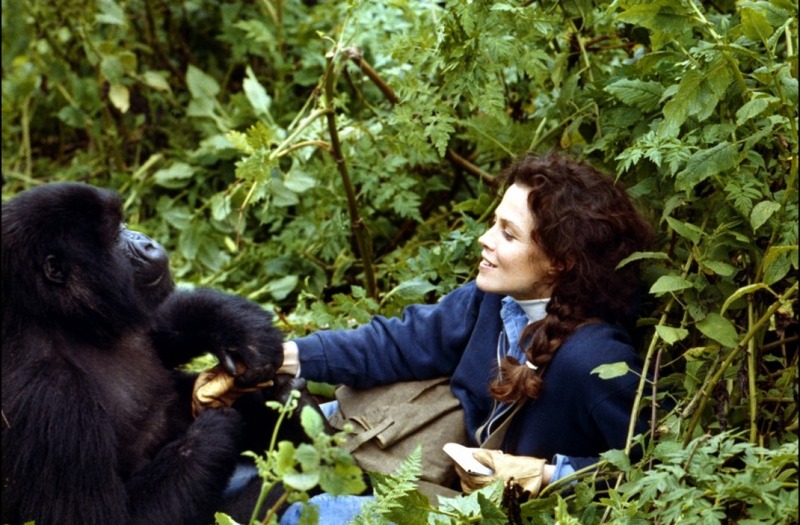 This movie is based on the story of Dian Fossey, a naturalist who devoted her life to the study of primates. Travelling into deepest Africa, she becomes fascinated with rare mountain gorillas of the Rwandan jungle, and through close study, she developed a means of communicating with them. Moreover, she fought fiercely against poaching, helped preserve the gorilla’s natural habitat and was instrumental in saving them from extinction. 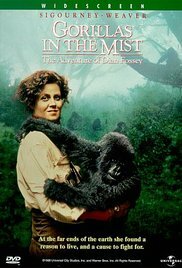 Gorillas in the mist was critically acclaimed, as well as Sigourney Weaver’s impersonation of Dian Fossey. Édith Piaf is widely regarded not only as France’s national chanteuse, but also as one of the greatest performers of the 20th century. Her timeless music and unique voice are, till today, continuously celebrated (read more here). 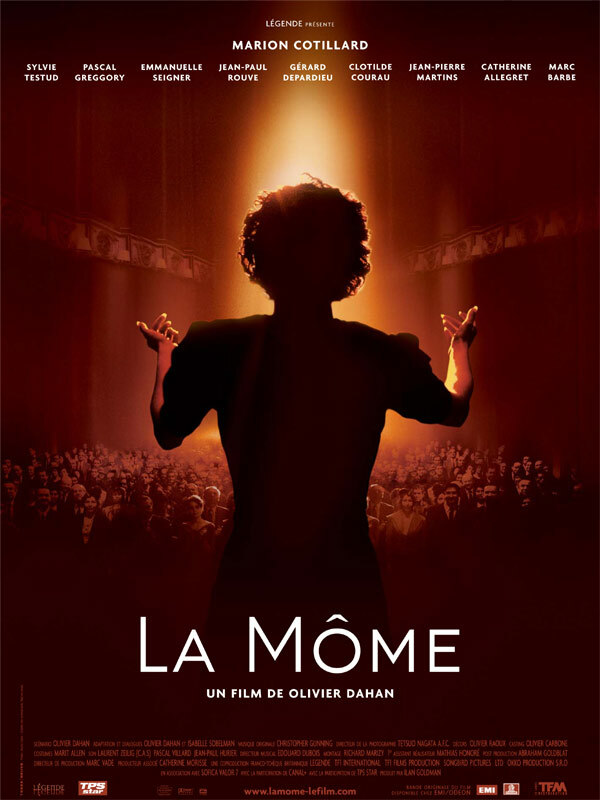 This autobiographical film (in French La môme -The little sparrow) depicts wonderfully her great success as well as her tormented personal life. 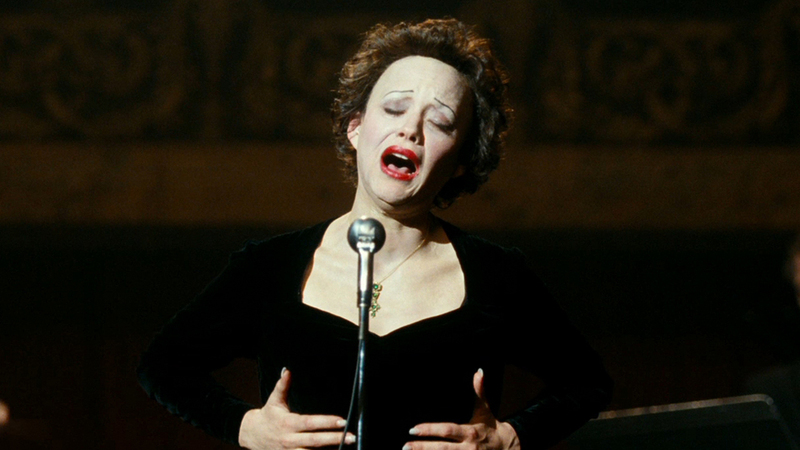 Marion Cotillard is magnificent as Piaf, a role that granted her international fame. Arguably the most worshiped -and most hated- woman in Argentina’s history, Eva Duarte de Perón (affectionally named “Evita”) has certainly become a legend that transcended the country’s borders. Although rising from a low social environment, she marries Juan Domingo Perón and becomes the First Lady of Argentina until her death from cancer at 33 years old. Her huge political influence and constant charity works dazzled the working class but infuriated the military and upper classes. 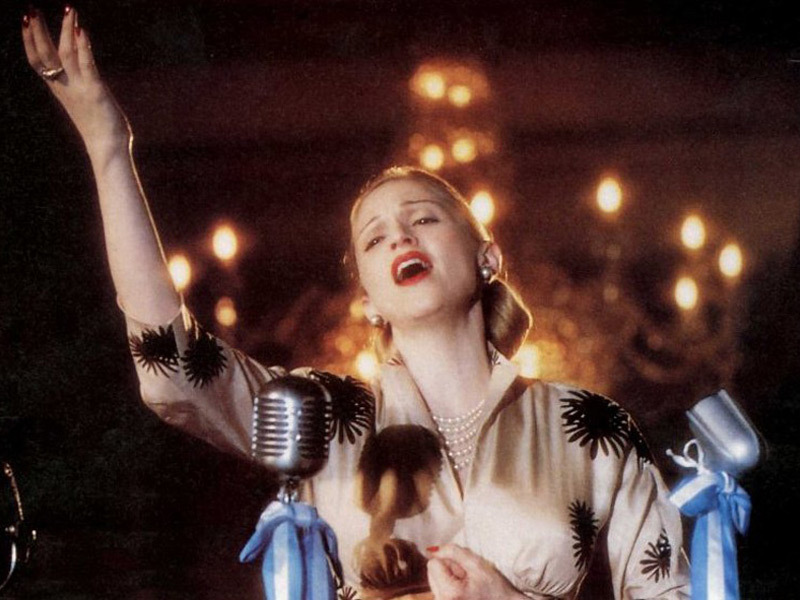 In spite of the controversy surrounding her, Evita was, undoubtedly, a fervent advocate of women’s rights: she campaigned for Argentine women’s right to vote and founded the first female political party. 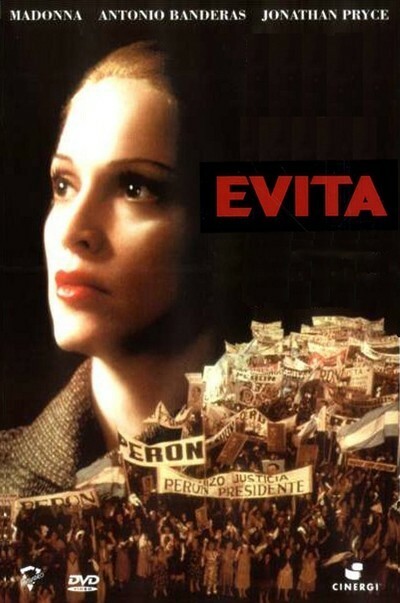 This movie is a version of the successful musical by Andrew Lloyd Weber and Tim Rice “Evita”; it features Madonna as Evita Perón and includes the iconic song “Don’t cry for me, Argentina”. French couturière Coco Chanel is regarded as one of the most innovative fashion designers and one of the most influential people of the 20th century. Her ideas were revolutionary, as she liberated women from the corset dresses that fashion dictated at that time and made popular a more sporty, casual style. Her timeless creations remain popular still today: the trademark suits and little black dress, her beloved leather bags and the iconic parfum Chanel No. 5 transformed her in “a symbol of French elegance”. 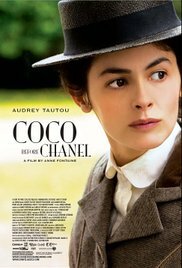 This film focuses on Coco Chanel’s life before becoming famous as a fashion designer. 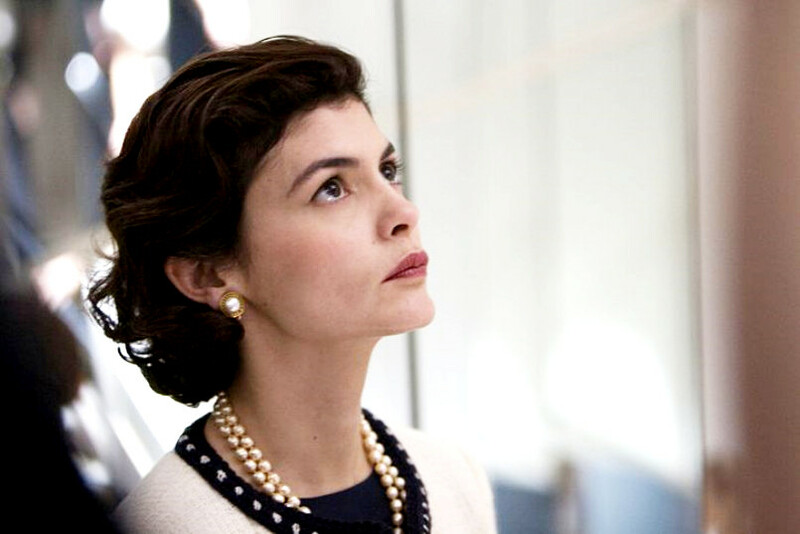 The role of Chanel is played wonderfully by French actress Audrey Tautou. What is your favorite film? Would you add any other to this list?